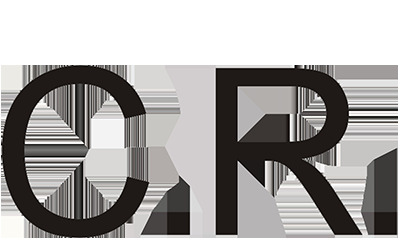 Producer: R & B Brewing Co.. Description: Black crown cap. 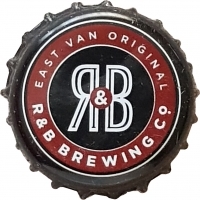 Brown circle outlined in white, black circle inside and white text: EAST VAN ORIGINAL R&B BREWING Co., white R&B.